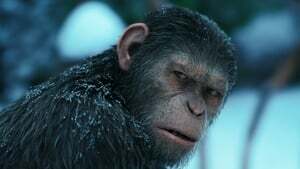 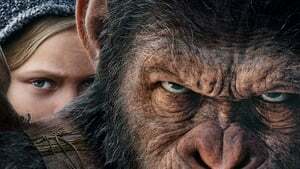 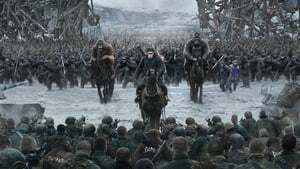 Caesar and his apes are forced into a deadly battle with a army of people led by a ruthless Colonel. 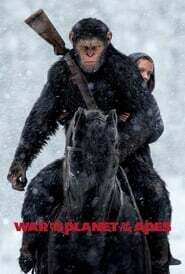 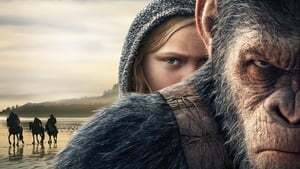 Following the apes suffer unimaginable losses, Caesar wrestles with his darker instincts and starts his very own epic quest to match his type. 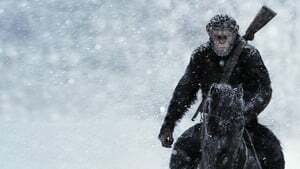 Since the journey eventually brings them face to face, Caesar and the Colonel are pitted against each other in an epic struggle that will decide on the destiny of their species as well as the future of Earth.